Slippery softwood decking !! 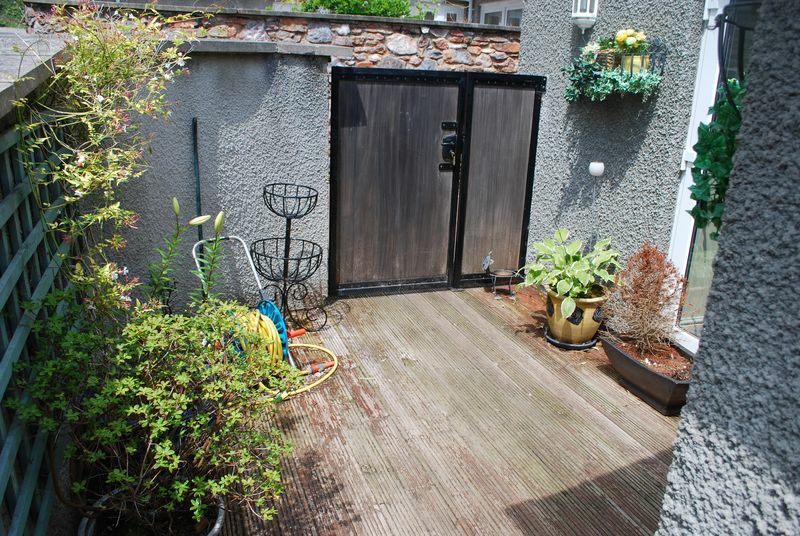 here is Jackson Landscape Designs durable, anti slip, aesthetically pleasing, money saving solution for all gardens and landscapes in Newton Abbot, Devon and surrounding areas. 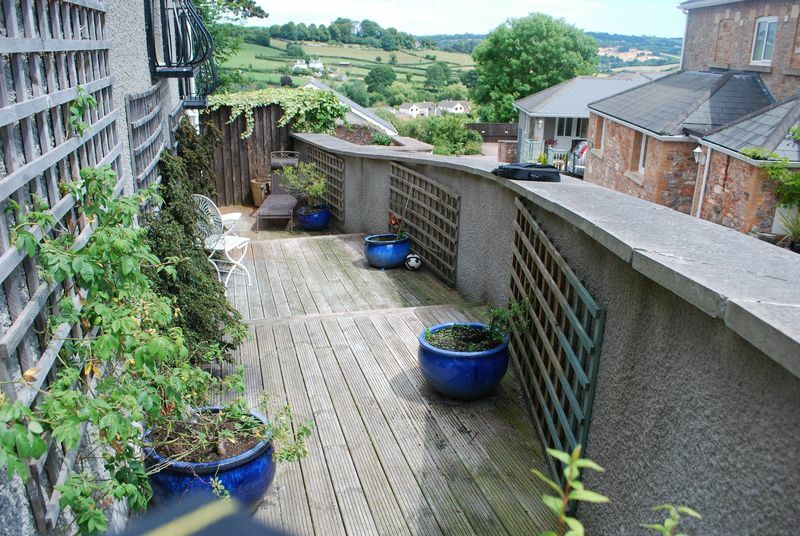 Remember how much of your hard earn money you spent on the material and labour to have this decking installed, I know and you know it wasn’t cheap. Softwood decking is naturally porous enough that it doesn’t get slick when it’s wet, water accumulating after rain along with general dirt and debris build-up can make your deck slippery. However, a grey or black fungus can grow on it that is barely noticeable when it’s dry, but is like grease when it’s wet. You have more than likely pressure washed the deck or scrubbed it with a chlorine bleach/ water mix to remove that fungus? 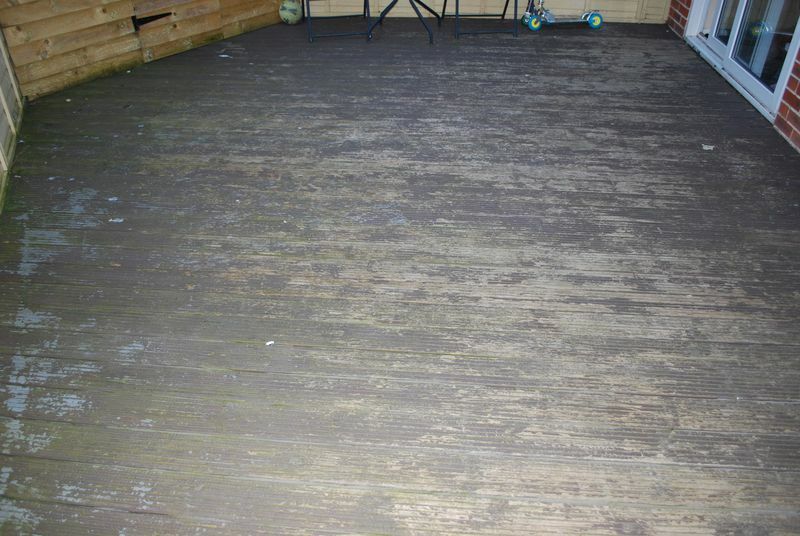 DONT….the pressure washer lifts, tears and damages the wood fibers on the surface of the decking board making it less resistant to water ingress and is therefore a breeding ground for moss and algae, once the fibers are torn the surface will be slipperier in the long term. Forums online advise mixing fine sand with whatever product you ‘paint’ decking with, but if you’re thinking of ‘painting’ it with something like yacht varnish, then remember that those type of products only sit on the surface of the wood and, consequently, will flake off over time making your deck look a complete mess. Up until yesterday I have always advised any new prospect or client to dismantle and burn the rubbish…after all it’ll save the NHS pot loads of money !! possibly yourself if a visitor falls on your property….. But today I advise you to keep the whole structure of the softwood decking…… or replace any rotten decking boards with new….. contradicting my self but wait, I’ll explain. 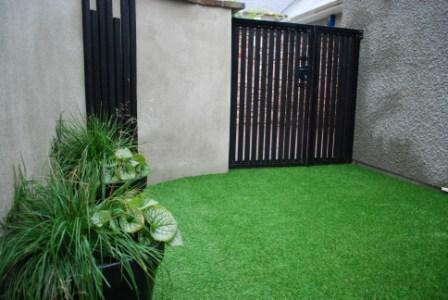 Your new fake lawn is supplied and delivered with no carriage charge in 4m and 2m wide rolls, if the area is larger than the roll width then the seamless jointing tape is required to give you a fake lawn with a minimal visible jointing lines. 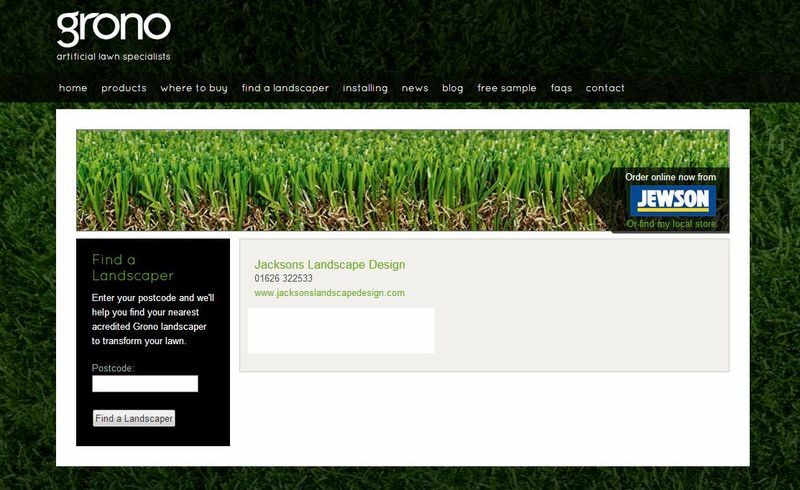 Oh… and here’s the best bit of news for your….. the Grono 30mm artificial lawn is supplied to you by Jackson’s Landscape Design for under £22+vat per square meter, labour is charged dependent on the size of the decked area to be covered.